Pelisalacarta is The Best Latino Plugin for Kodi, Plex, Boxee, Dreambox, WiiMC to Watch online movies, documentaries, series and anime from your media center . 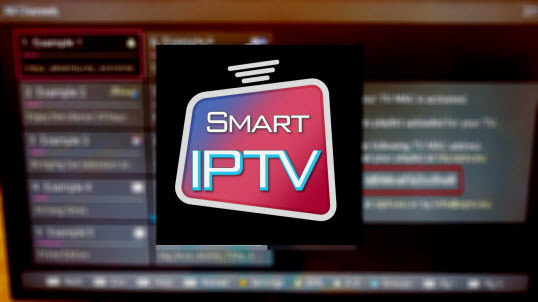 Pelisalacarta is a program that makes it easy to view movies and Internet on a TV using a remote control instead of having to navigate through the pages with the mouse. 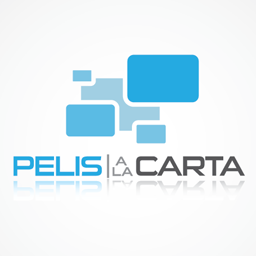 The installation of Pelisalacarta is very simple in some platforms, and very complex in others .